This product has been talked about to death in the blogosphere but this post was requested by a few people so I thought I'd give my opinion on it. 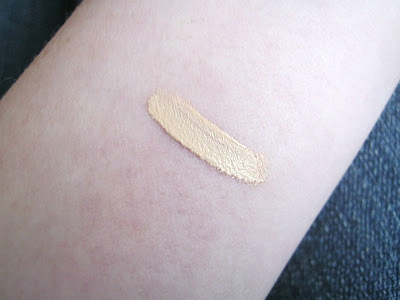 I have the shade Fair 1 which is the lightest shade. Its a pretty good pale shade and would match to a lot of pale girls who struggle with concealer shades. I use this under my eyes mainly and it works a treat. I find that if I don't moisturise before applying it it can cake a bit though sometimes. I find this concealer last's all day on me especially when I set it with my Rimmel Stay Matte Powder. I like to use my finger to pat this into my skin. I tried to blend it in with my Real Techniques Big Blending Brush (can't remember the name!) but it made it look worse. Using my fingers to pat it in with small motions definitely makes it look better and more flawless. I don't use this on spots/blemishes but mainly because I don't cover them up. I find that my spots disappear quicker when I let the skin around them breathe. A good skincare routine is what makes my spots disappear not a good helping of concealer on top. So yes I am joining the masses of bloggers by saying I am in love with this! Sorry for being boring but this product truly is a holy grail for me and many others. 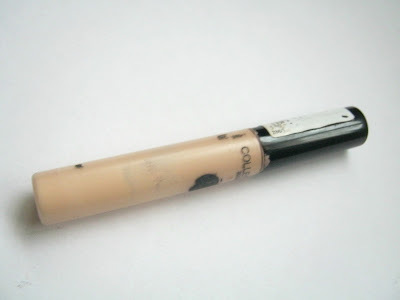 I am looking to try some new concealers though, I am getting a bit bored of this one despite loving it! I really want to try the Bourjois Healthy Mix Concealer. What's your favourite concealer to use? 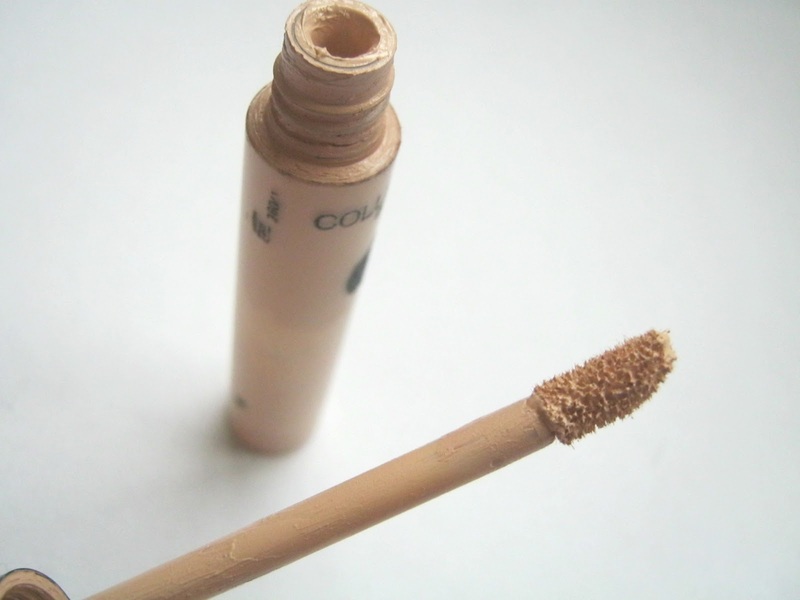 I loved this concealer when I had it and will defiantly be repurchasing! Although I agree it can cake if you're not careful! I loved this when I had this but sadly lost it and havent got round to buying it again!